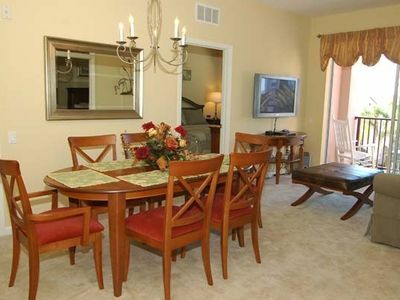 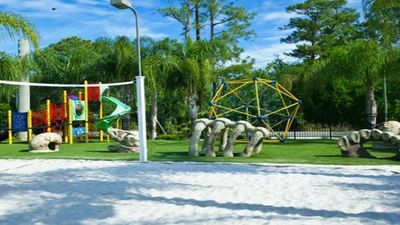 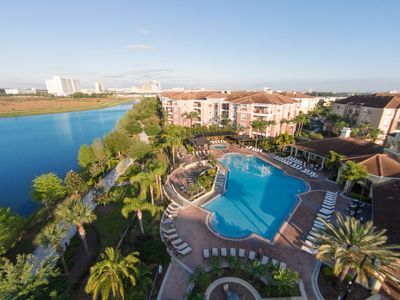 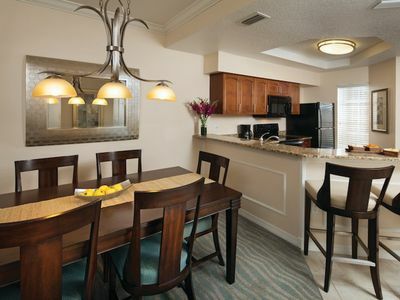 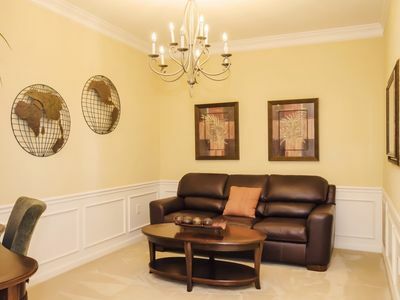 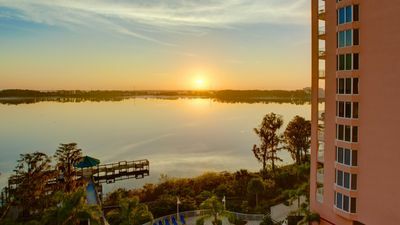 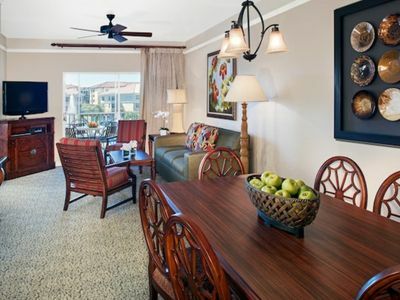 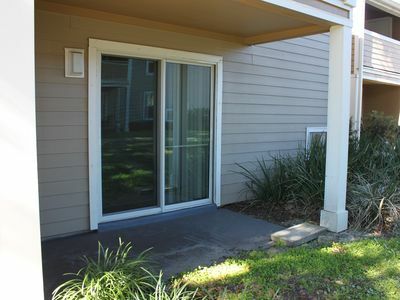 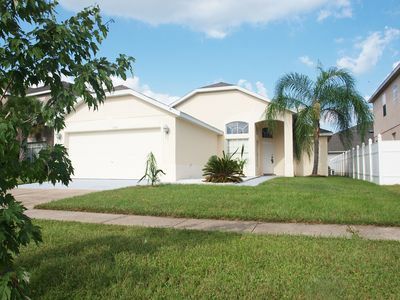 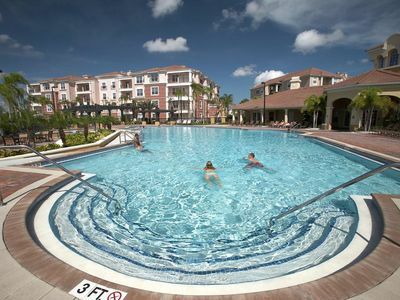 Lakefront Resort w/ Pools, Beach, Watersports, WiFi & Just 2 Miles From Disney! 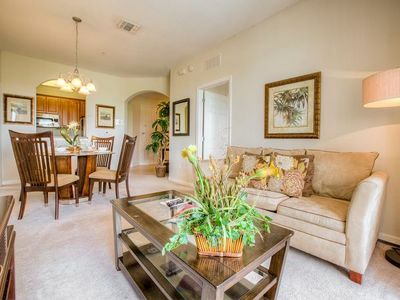 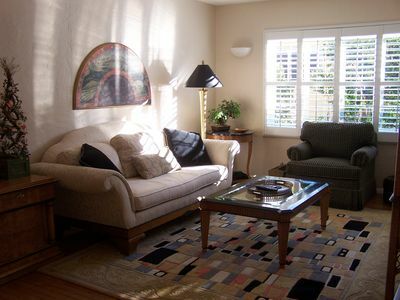 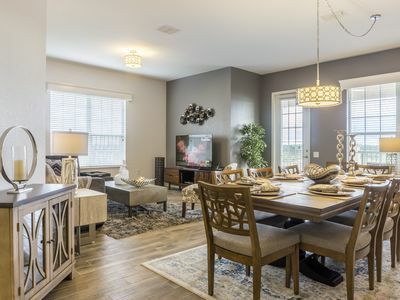 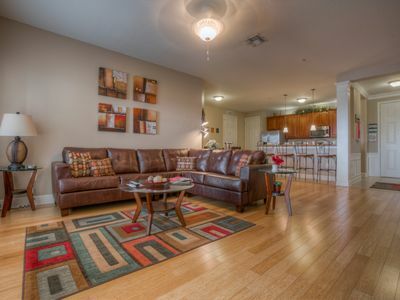 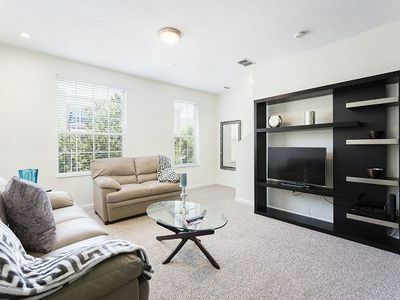 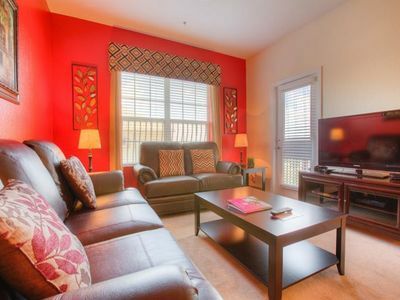 Home away from home awaits in this modern and elegant condo! 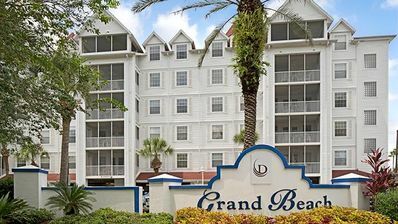 Great Spring Break Vacation in Orlando!